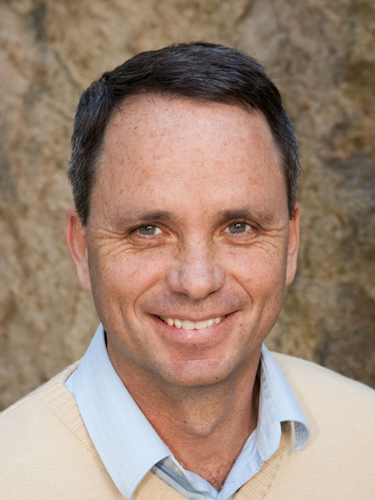 Dr Adrian Burton is Director of Services at the Australian National Data Service (ANDS). In this capacity he has a keen interest in national services that enable data publication, data discovery and data citation as well as the human support services that build the capability of researchers and research organisations to take advantage of data infrastructure. Adrian Burton has provided strategic input into several national infrastructure initiatives, including Towards an Australian Research Data Commons, The National eResearch Architecture Taskforce, and the Australian Research Data Infrastructure Committee. Adrian is active in building national policy frameworks to unlock the value in the research data outputs of publicly funded research. 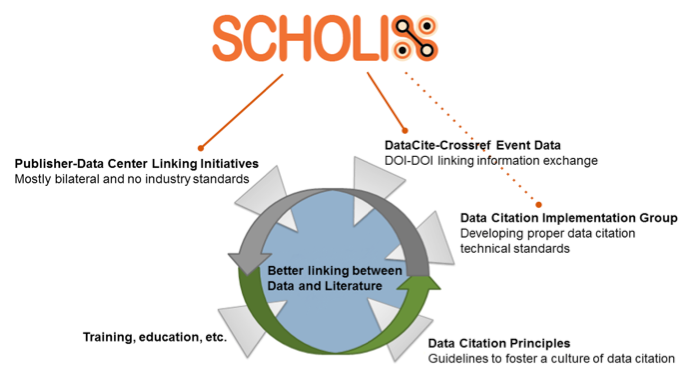 Adrian Burton will give an overview of the Scholix initiative which brings together publishers, data centers and service providers to address the problem of linking datasets and publications on a global scale.